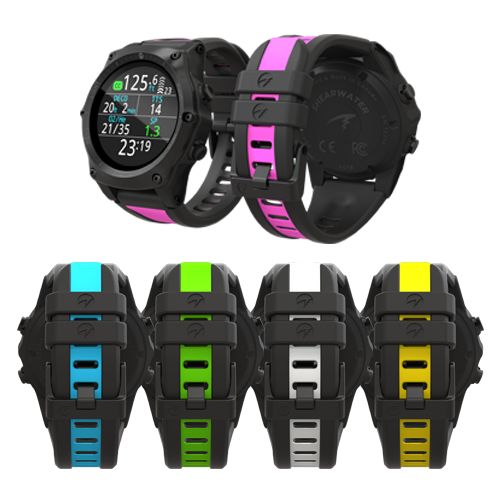 Whilst black never goes out of style, personalise your Teric with a genuine colour strap kit. Made from a comfortable silicone that’s great to wear. Suitable only for the Shearwater Teric dive watch. SKU: N/A Category: Computers Brands: Shearwater.